State and local-law enforcement agencies are urging football fans to designate a sober driver, call a cab, or use a ride-sharing service after enjoying the big game on Sunday, Feb. 3. 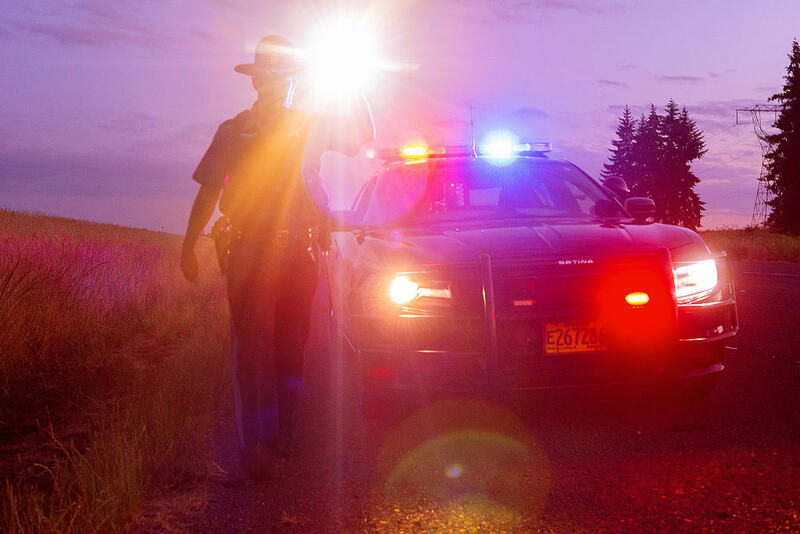 In every state, it is illegal to drive with a blood alcohol concentration of .08 or higher. In Indiana, drivers under age 21 with a BAC of .02 or higher are subject to fines and a license suspension for up to one year. Impaired driving also includes prescription and illegal drugs. Even over-the-counter medication can cause impairment, especially when combined with alcohol or a second drug. Anyone taking a new or higher dose of a drug should speak with their doctor or avoid driving until they know the effect the medication could have. Sober drivers can tweet @NHTSAgov during the Super Bowl broadcast to be featured on the National Highway Traffic Safety Administration’s Wall of Fame. For more about alcohol-impaired driving visit https://on.IN.gov/buzzeddriving and about drugged driving visit https://on.in.gov/drivehighDUI. Download the SaferRide mobile app on the Android Play Store or the Apple iTunes Store. This app only has three options: call a taxi, call a friend, and identify your location for pickup. Friend or family member about to drive? Intercept the keys and make alternate arrangements.